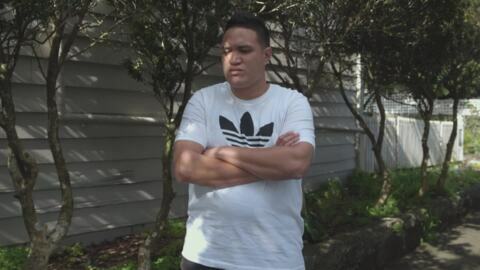 This episode of Documentary Aotearoa is no longer available. Join our hosts as they take you through the inner workings of New Zealand Parliament and learn how you can get involved and have your say. Made with the support of NZ On Air. Drawing parallels and taking a look at a New Zealand that was divided not only by gender but also by race. 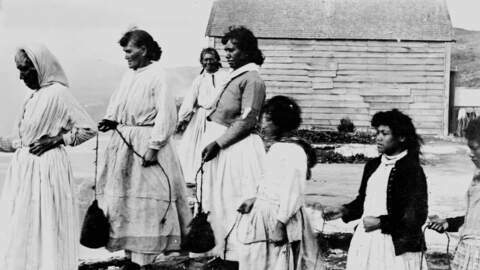 This is the story of Māori women who have been forgotten by the mainstream narrative but not by Māori, for their involvement in the suffragette movement. Made with the support of NZ On Air. Follow the experiences of several New Zealand born ex-prisoners abruptly deported from Australia and tossed into the hands of a remarkable group of men and women tirelessly working to help them turn their lives around. Waitangi - What Really Happened? (AO) This docudrama follows an imaginary news reporter who travels back in time to cover the days leading up to the Treaty of Waitangi 6th February 1840 signing, told in recreations and interviews with the participants and locals. Claimed to be the largest surfcasting event in the world, the annual Ninety Mile Beach Red Snapper Classic attracts hundreds of anglers every February to compete for prizes in excess of $250,000. (AO) Profiling Māori film and broadcasting legend, Don Selwyn, who left behind a legacy of talented young film and television experts that he mentored.